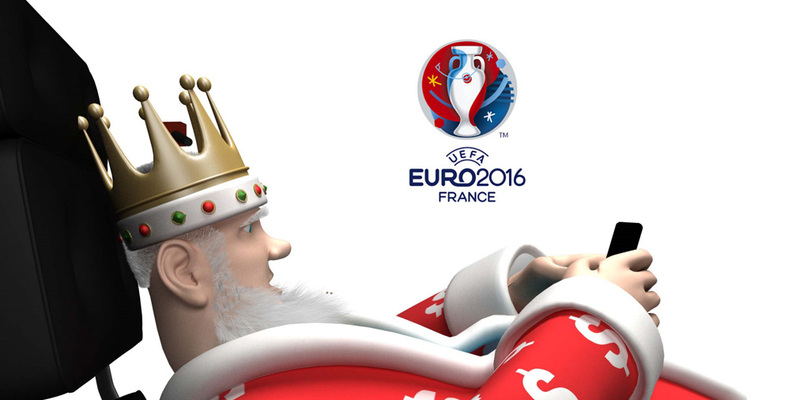 The Euro Cup 2016 in France is ten days away. Even though the prestigious European football tournament is mostly about national pride and sporting glory, the UEFA Euro Cup is also a big money making machinery. The interest on the old continent (and world-wide) for Euro Cup action is at record levels and, naturally, so is the tournament purse. 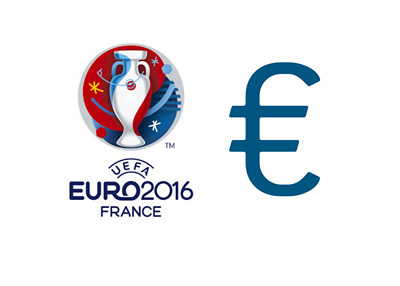 A total of €301m will be shared among the teams participating in the 2016 edition of the Euro Cup. This is a substantial increase from Euro 2012, which had a total purse of €196m and Euro 2008, which saw the participating nations share €184m in winnings. The Euro 2016 for the first time has 24 teams competing instead of 16, but the average earning potential for a team has still increased and we must assume the UEFA's portion of the cake has as well. All 24 participating teams will receive €8m. During the group phase of the competition there is a €1m bonus for a win and €500k bonus for a draw. The teams qualifying to the Round of 16 will receive €1.5m each. The teams that make it to the quarter-finals will receive €2.5m each. The four teams that qualify for the semi-finals will receive €4m each. The winner will receive €8m, while the runner-up will receive €5m. The earning potential for the winning team (if they win all their games) is €27m. Four years ago this figure totaled €23.5m. What portion of the proceeds stays with the football associations and what portion gets funneled down to the players is different in every country.